Only five percent of the world’s natural, uncorrected cowhides that are sufficiently free of imperfections qualify for use as Human Touch premium leather. With PC-LiVE™, we've created a Perfect Chair where body weight is evenly distributed over the entire seating surface, fully eliminating uncomfortable, unhealthy and painful pressure points. 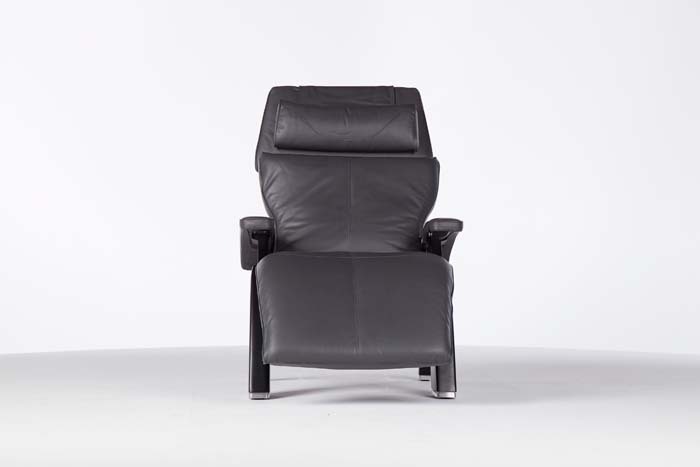 Now, enjoy the stress-relieving benefits of our renowned Perfect Chair at any seating positon. The Perfect Chair for your entire day. This product can expose you to chemicals including Diisononyl Phthalate (DINP), which is known to the State of California to cause cancer, and Diisodecyl Phthalate (DIDP), which is known to the State of California to cause cancer and birth defects or other reproductive harm. For more information go to www.P65Warnings.ca.gov/furniture. 3D EasePoint Technology™ uses fluid-cell cushion to elminiate harmful pressure points. Far-infrared Jade Stones to soothe tired, aching muscles. Jade stones radiate far-infrared rays into muscle tissue that lightly shake every cell vessel in the hands and feet to deliver a body-warming effect. This helps to reduce inflammation, relieve joint and muscle pain, improve circulation and speed up cellular recovery. Luxurious high-density Memory Foam PLUS seating for ultimate comfort. Intuitive Omni-Motion 5-Way Control Offers Infinite Comfort Positions with a Simple Press and Hold for Zero-Gravity. Full Support Head Pillow with Articulating Headrest. This proprietary and patented fluid-cell cushion is hermetically sealed, and displaces pressure in three dimensions by distributing pressure across the entire seating surface, eliminating harmful pressure points. The healing properties of far-infrared Jade Stones heat to soothe tired, aching muscles, elevating the body to a new state of comfort and relaxation. Luxurious high-density plush seating with premium, responsive Memory Foam PLUS to maximize ultimate comfort and provide ideal support while it contours the entire body. Jade stones radiate far-infrared rays that deliver healing warmth up to three inches deep into muscle tissue. They also help reduce inflammation, relieve joint and muscle pain, and improve circulation. 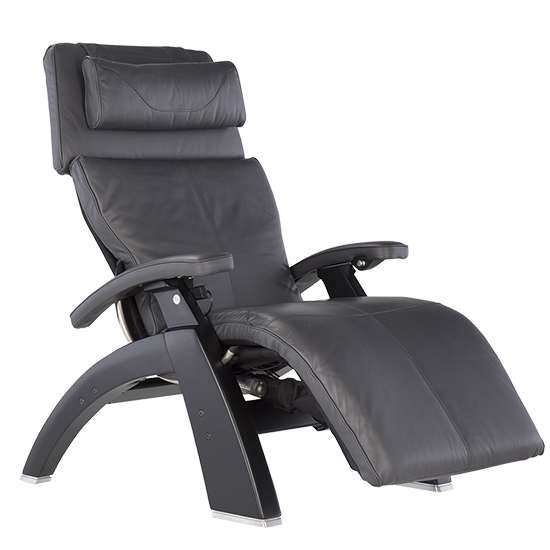 The Perfect Chair® PC-LiVE™ PC-610 Omni-Motion Classic Memory Foam PLUS delivers luxurious quality and high-density seating to maximize ultimate comfort that contours your entire body.